Plastic molded composite material is safe, sturdy and easy to clean. An elevating raised toilet seat is a great disability items representation – an appliance for post hip surgery or post injury recovering patients, people who have limited range of motion or suffer from acute back pain. It is a great way to reduce the bending distance as well as pressure and tension that going to the bathroom may imply. 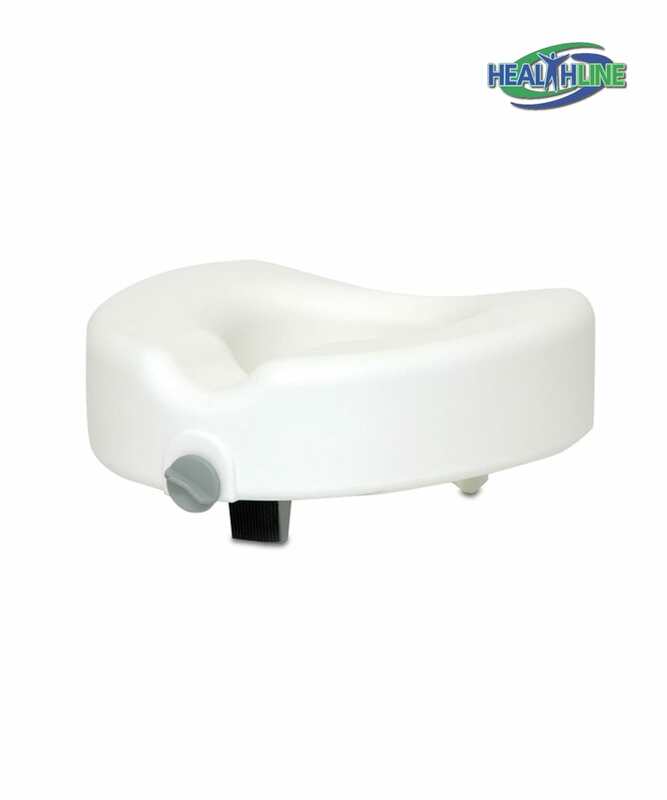 Made of durable high quality medical grade plastic, this raised toilet seat without handles facilitates patient transfer, lowering risk of back strain for caregivers. A convenient locking mechanism works swiftly and easily, securing the seat in place, preventing slipping and sliding around. Smooth material is easy to clean and maintain. No tools are required to remove this seat and put it into storage. Fits most standard toilets and elevates its height by six inches. Portable and lightweight this raised toilet seat is created to suit every gender. 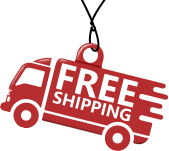 Its solid construction allows for weight capability up to 300 pounds.